Please Stay tuned every third Tuesday of the month to get your questions answered by Shane Burkeen on the Noon show. Shane Burkeen is a Prevention Specialist at Heartland CARES Inc. and is always looking for topics you want to learn about! 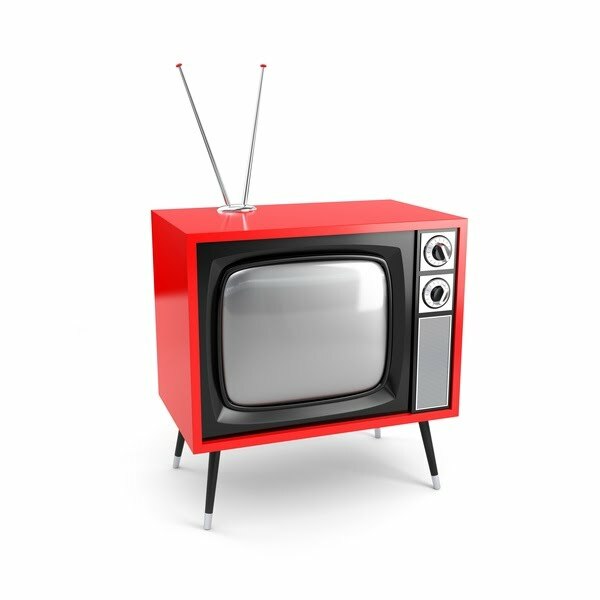 Please e-mail him at kburkeen@hcares.org with any suggestions on topics or call in during his TV appearance. 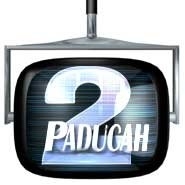 Welcoming Heartland CARES Inc. with open arms, Paducah 2 has opened doors to our community by spreading information about HIV/AIDS through multimedia. Every couple months the station airs 60 minute informational sessions highlighting different perspectives on HIV/AIDS with Heartland CARES Inc. staff and volunteers. 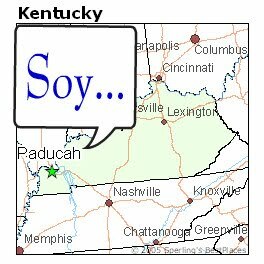 Helping Heartland CARES Inc. celebrate National Latino AIDS Awareness Day on October 15, Paducah 2 is airing SOY (a Public Service Announcement produced by NLAAD) for the month of October. NLAAD is a national campaign to spread awareness about the importance of HIV testing and awareness in the Hispanic community. Hispanics comprise 15.3% of the U.S. population, but account for 24.3% of the new HIV infections in the United States. Please help provide feedback about the PSA or suggestions on how to reach the Hispanic community in our area by filling out the form linked under the SOY Survey tab or by linking on the link below. SISTA was designed to fight against the alarming rates of HIV/AIDS infection in women over the past couple years. SISTA's approach is upbeat and modern, that feels like a "girls night out" more than a lecture. Join in for the launch of SISTA on Paducah 2 for the month of November. Be part of group of women that gather together for five sessions to learn, laugh, share, cry, love, and feel proud of who they are! All you need is to tune in for sessions and then fill out the brief forms linked in the SISTA website. Incentives will be provided to all those who help participate! "SISTA love is strong! SISTA love is safe! SISTA love is surviving!"